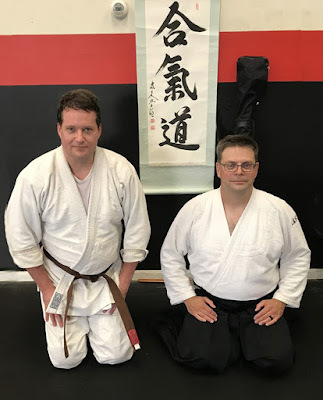 Congrats to Daryl Everding, now 2nd Kyu! Sept 3rd, we will observe Labor Day celebration instead of practice. No Class Mon. We will see you Wed Sept 5th by 7PM as normal.